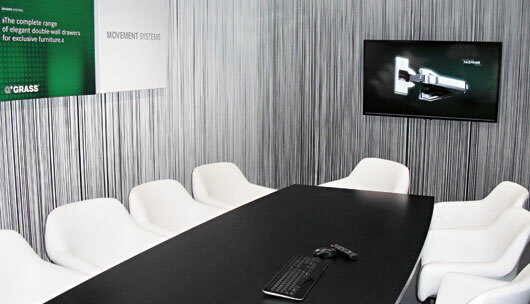 The GRASS subsidiary covering Australia and New Zealand was established in April 2011. It provides optimum advice and support for its customers following the recent opening of a 200-square-metre showroom in Richmond, a suburb of Melbourne. 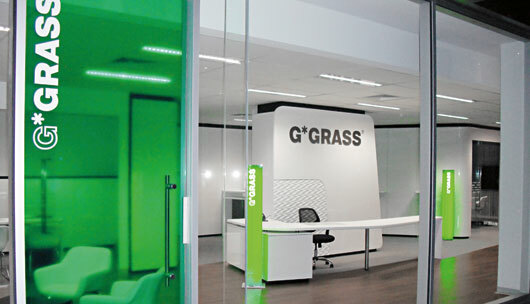 Here, GRASS Australia/New Zealand presents the complete product portfolio of top-grade movement solutions. GRASS Australia/New Zealand Pty. Ltd.